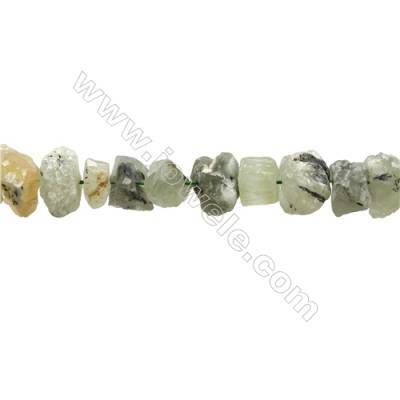 Pietersite grounds the body's physical energy centers, not to the earth, but to etheric realms. 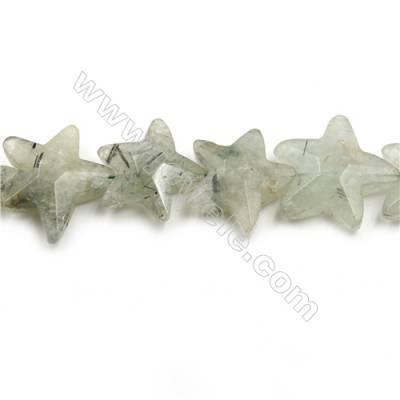 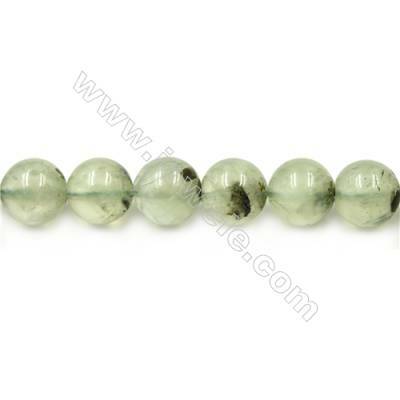 This rare ability increases the focus of one's aim in life,enhances meditation, visionary and telepathic powers, and allows spiritual journeying and access to the Akashic Records. 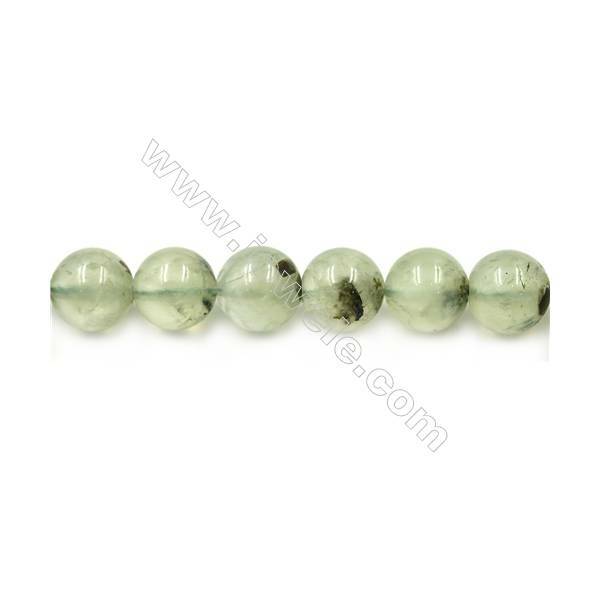 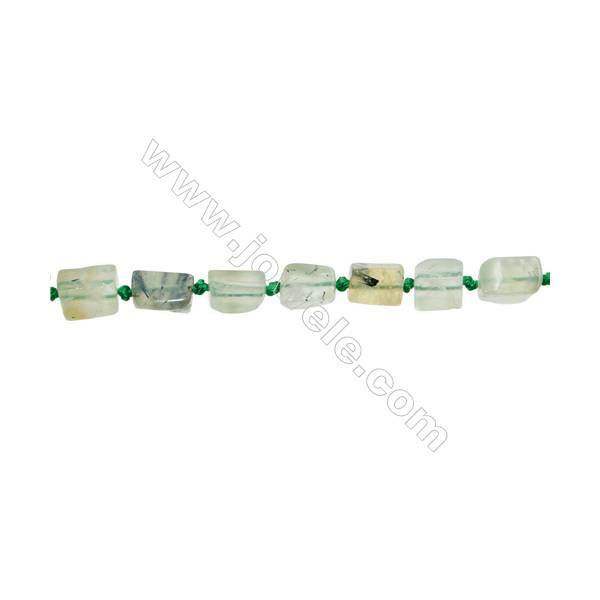 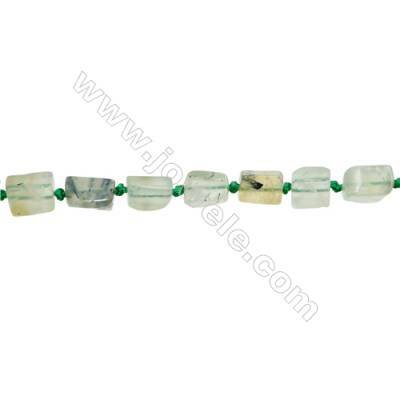 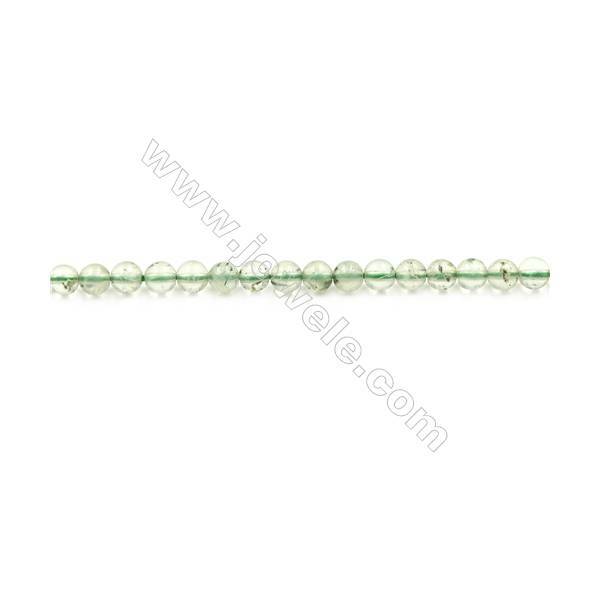 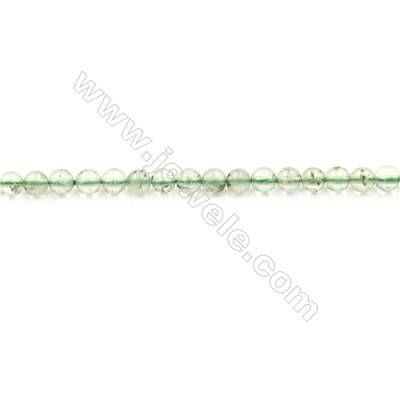 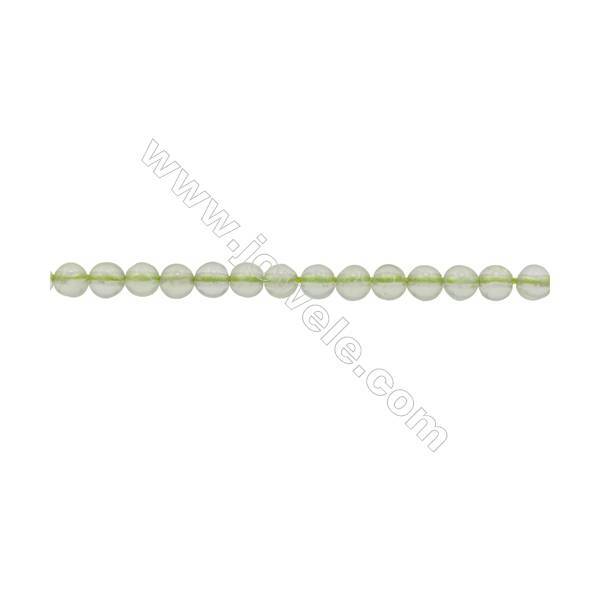 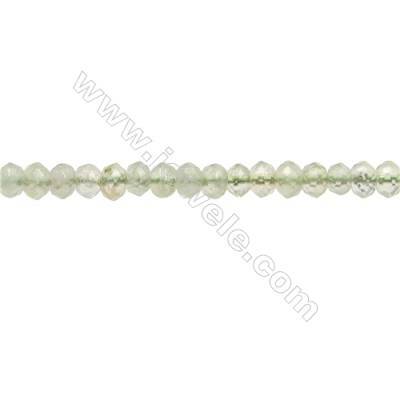 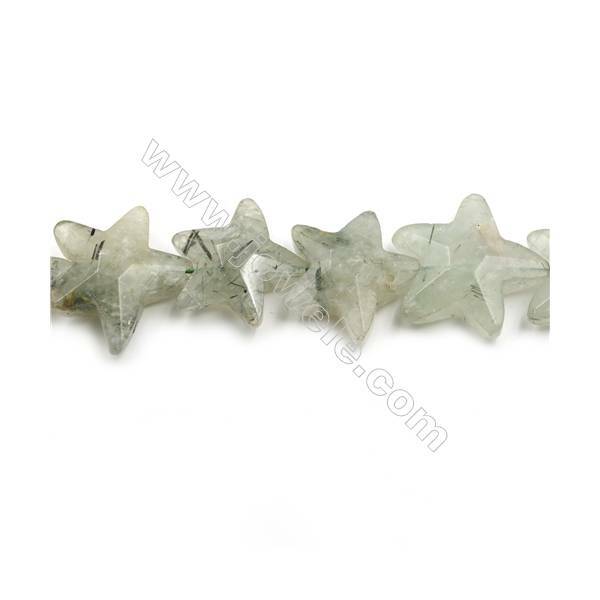 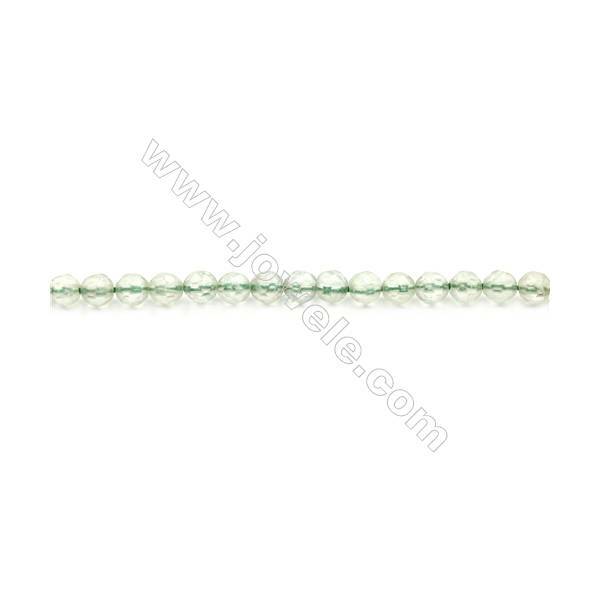 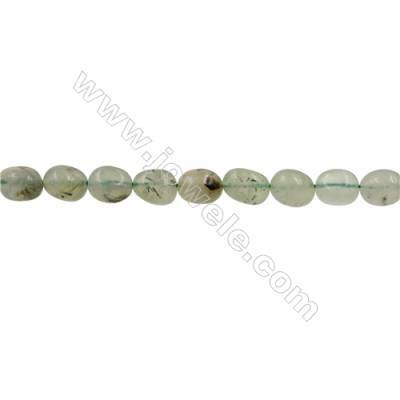 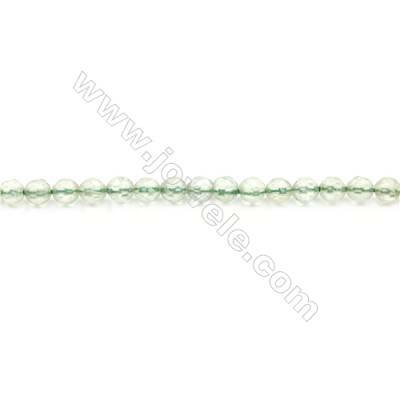 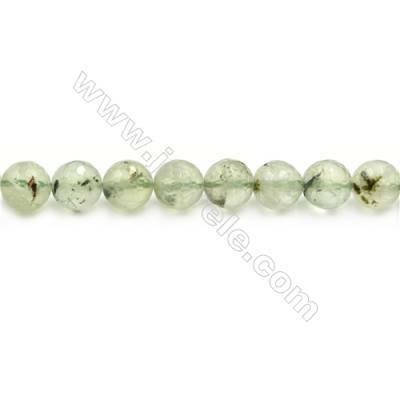 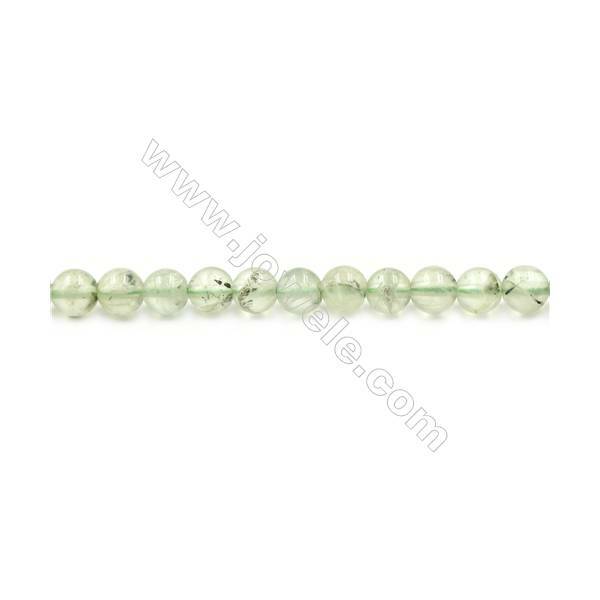 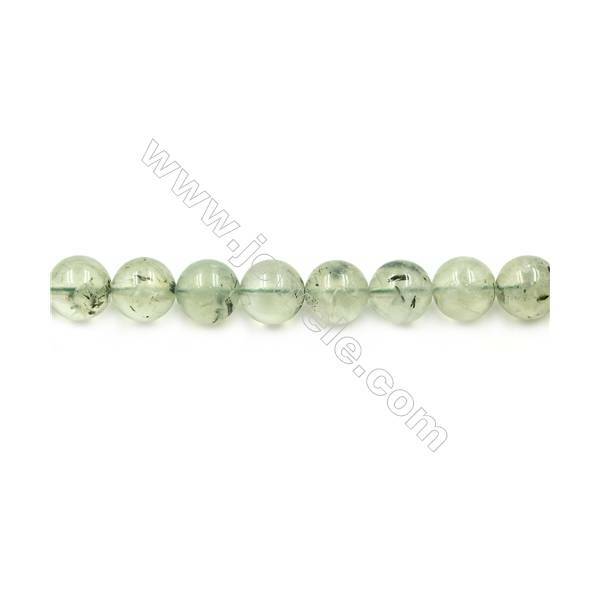 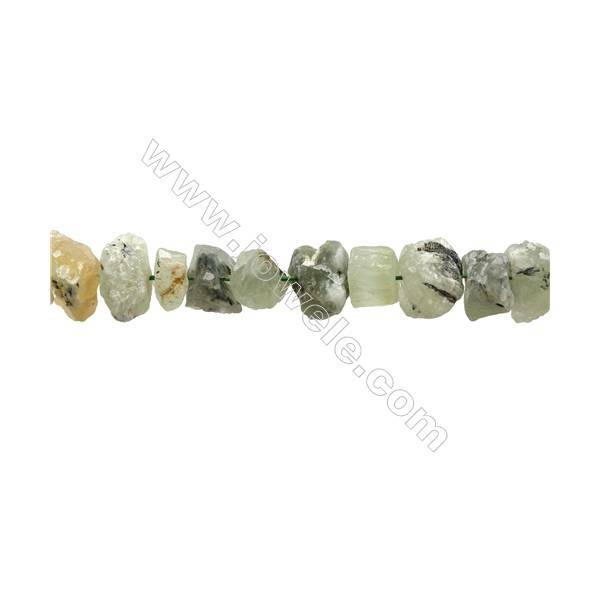 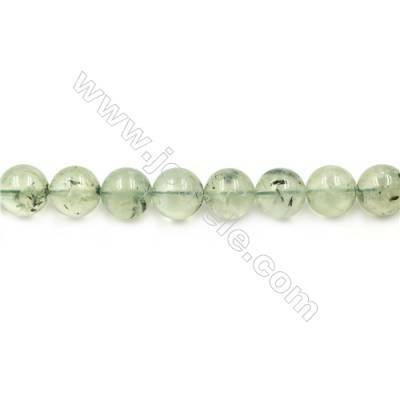 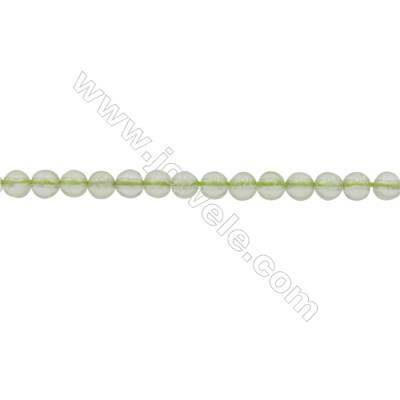 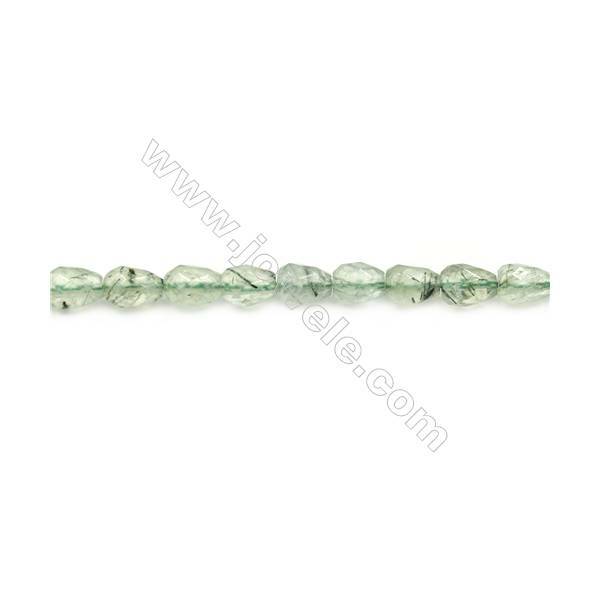 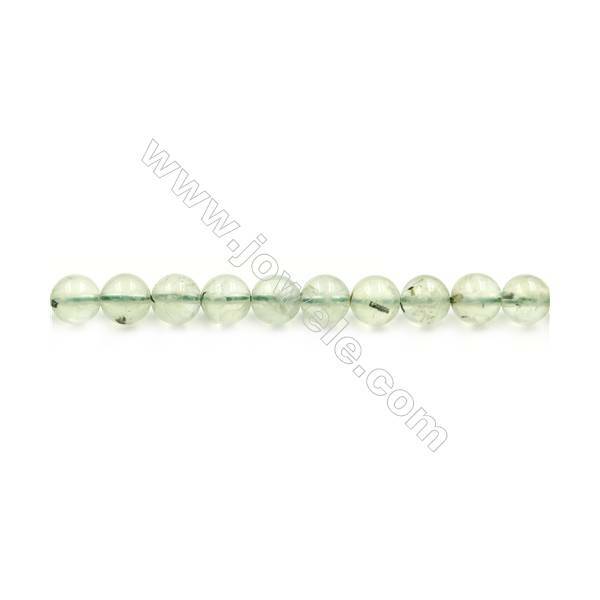 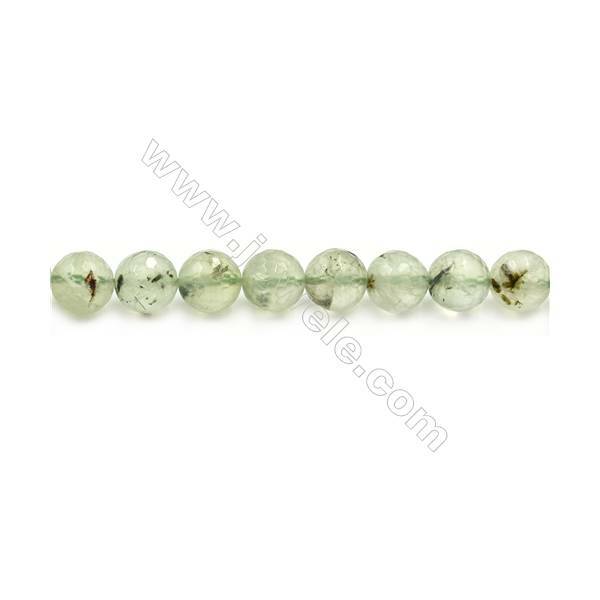 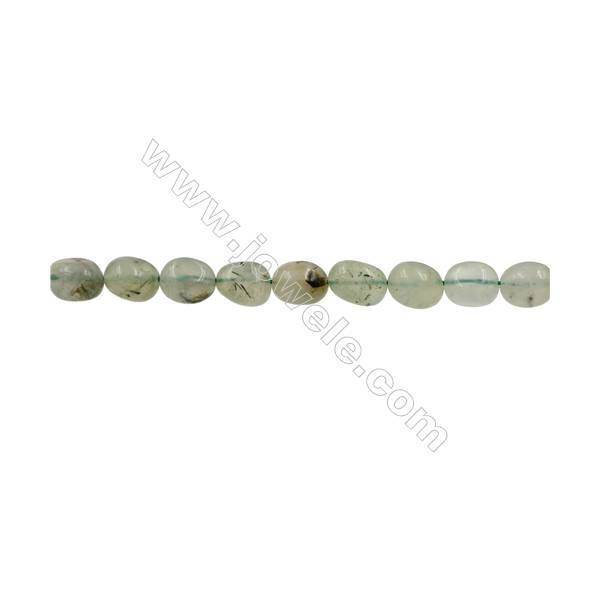 Natural Prehnite Beads Strand Round diameter 4mm hole 0.8mm about 90 beads/strand 15~16"
Natural Prehnite Beads Strand Round diameter 6mm hole 1mm about 66 beads/strand 15~16"
Natural Prehnite Beads Strand Round diameter 8mm hole 1mm about 46 beads/strand 15~16"
Natural Prehnite Beads Strand Round diameter 12mm hole 1.5mm about 32 beads/strand 15~16"
Natural Prehnite Beads Strand Round diameter 14mm hole 1.5mm about 27 beads/strand 15~16"
Natural Prehnite Beads Strand Round diameter 4mm hole 0.8mm about 99 beads/strand 15~16"
Natural Prehnite Beads Strand Round diameter 10mm hole 1mm about 40 beads/strand 15~16"
Natural Prehnite Beads Strand Faceted Teardrop Size 6x8mm hole 1mm about 48 beads/strand 15~16"
3mm Natural Prehnite Beads Strand Round hole 0.7mm about 133 beads/strand 15~16"
Natural Prehnite Beads Strand Irregular Rectangle Size 7x10mm Hole 0.8mm 28pcs/strand 15~16"
Natural Prehnite Beads Strand Irregular Oval Size 9x12mm Hole 0.8mm 33pcs/strand 15~16"